Developed by Red Entertainment, Our World is Ended is finally coming to North America and Europe in 2019 for the PlayStation 4, Nintendo Switch, and PC. PQube has picked it up! Our World is Ended originally launched in Japan back in November 2017 for the PS Vita. 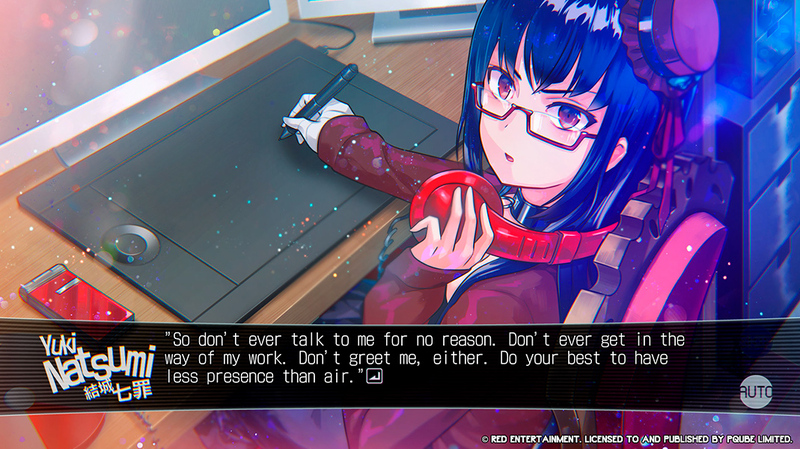 This visual novel puts players into a world where augmented reality has seeped into our actual reality. The western version of the game will offer both Japanese and English text support. Bring the world back from collapse by checking out the announcement trailer. Below is an overview of the game listed on PQube’s official website. Set in a perfect recreation of the popular Asakusa district, Our World is Ended takes players to some of the most eminent places of Japan’s capital city.